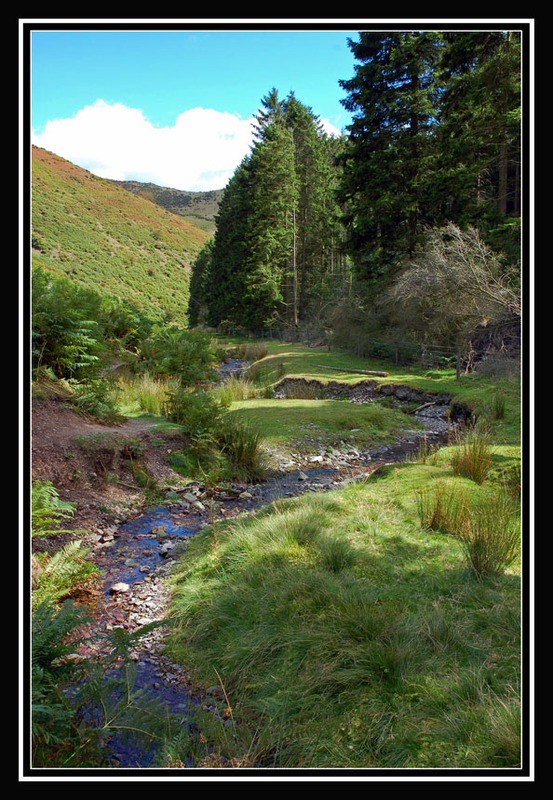 Minton Batch, one of the several valleys which run down the side of the Long Mynd. Even on a holiday Monday there was only us here. Definately one of the English Midland's best kept secrets! All times are GMT -5. The time now is 2:08 PM.